Painful feet can be caused by standing all day long at your job or from such conditions as heel spurs or over-pronation. 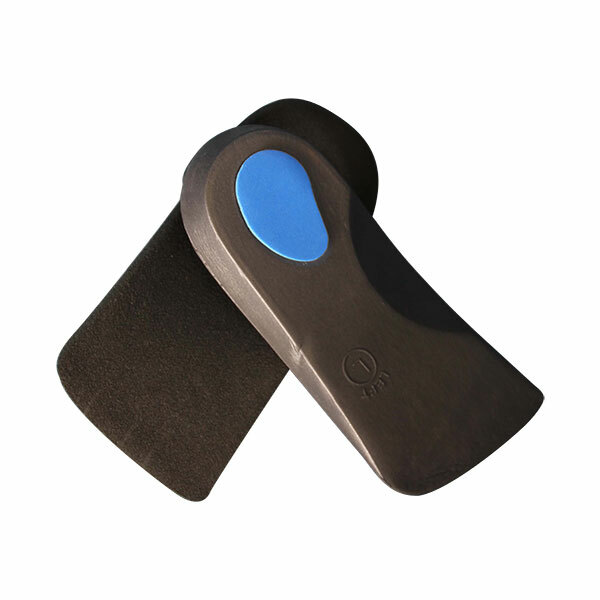 Whatever the cause of your pain or aching feet, one solution can be to wear orthotic insoles. Our ¾ length orthotic insoles are best suited to casual shoes or dress shoes, boots, and sports shoes where they are designed to sit on top of the existing insole. 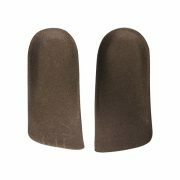 You can even wear them with flat and low heeled sandals giving you all year round support. Stretching from the arch of the foot to the back of the heel they absorb shocks and cushion your feet to relieve inflammation and pain. 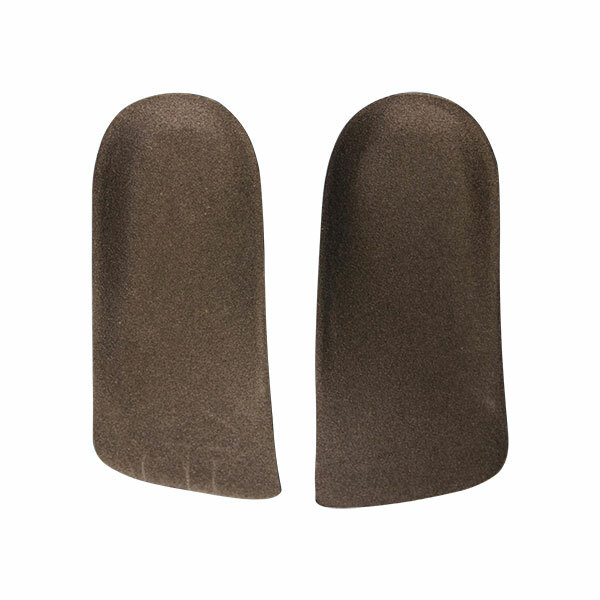 What’s more, since you can easily move them from one pair of shoes to another, they’re extremely cost effective too. Painful feet can limit your mobility and dampen your spirit, and unfortunately if you try to ignore the symptoms they only get worse. 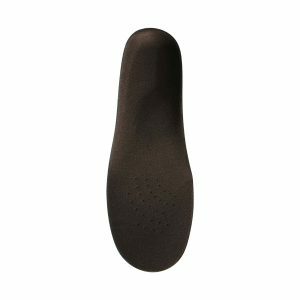 Our ¾ length insoles are designed by a team of top Australian podiatrists and when worn regularly will improve the workings of your lower body and feet by providing additional support and controlling irregular movement. Happy healthier feet will improve your lifestyle and our orthotic insoles offer a solution to your problem that is relatively cheap, non invasive, and effective. 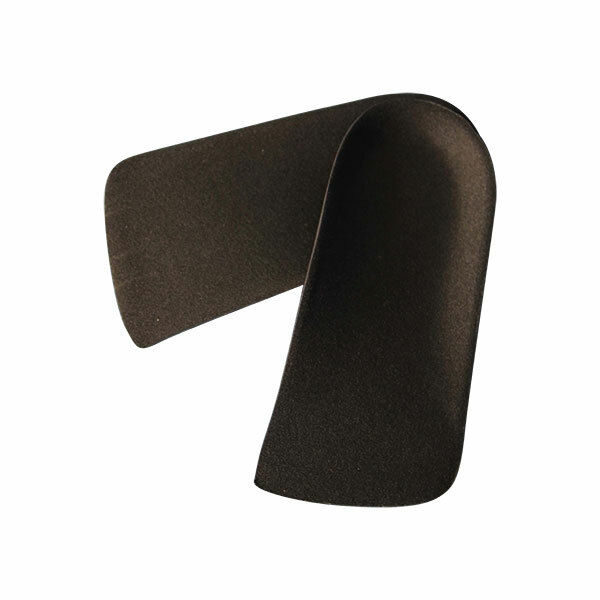 With their dense shock absorbing heel padding and strong arch support, our ¾ length insoles will correct such conditions as Plantar Fasciitis, fallen arches, heel spurs, over-pronation, and flat feet allowing you to stand and walk with comfort. Poorly functioning feet can also cause leg and lower back pain, seriously impacting on your day to day living. 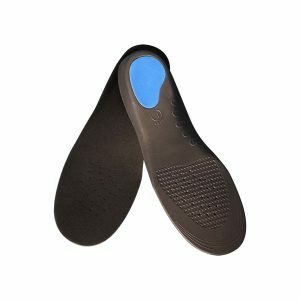 Orthotic insoles are widely recommended by foot specialists and GP’s and because of their low pricing point and ease of use, offer a viable alternative to therapies and pain killing injections. 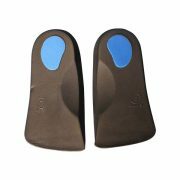 Why not order your orthotic insoles today and start living your life to the max.